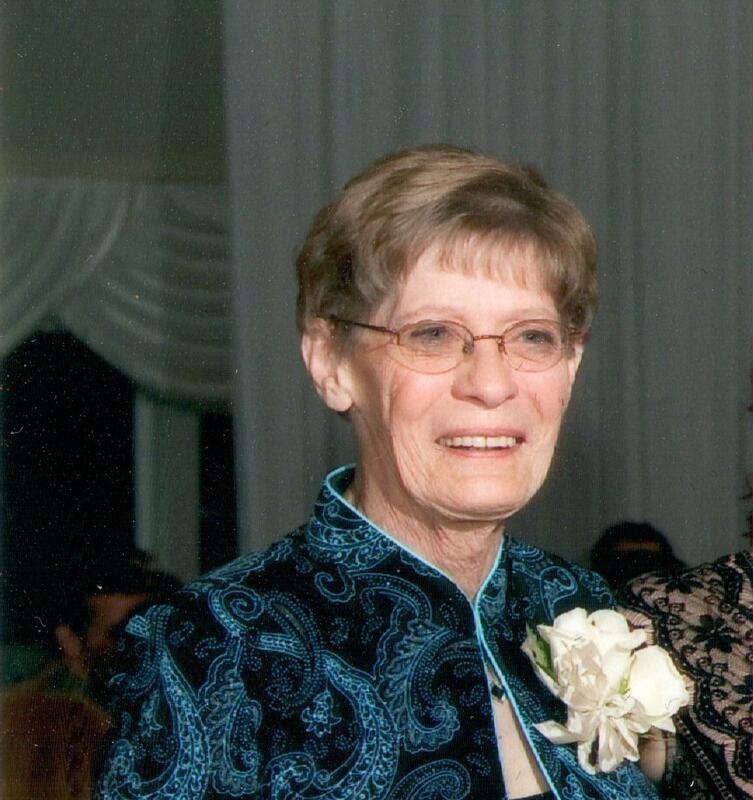 Judith C. (Russell) (Bassett) MacKenzie, 79, of Milford, formerly of Natick, passed away Wednesday, March 23, 2016 in her home, surrounded by her family. She was the wife of the late David MacKenzie who passed away in 2001. She was born in Manhattan, NY, daughter of the late Francis and Eugenia (Koske) Russell. She lived in Natick most of her life except for a two-year sojourn to West Africa in the 1960's as a young mother and later moved to Milford in 2010. She graduated from Natick High School and furthered her education at Northeastern University. Judy retired in 2002 from Wellesley College where she was employed as a payroll manager. After retiring from Wellesley College, she worked at Metrowest Medical Center in Natick in the Emergency Room admissions department. Judy was also employed as a manager at Deluxe Check in Framingham and a furnishings manager at Wallachs clothing store at the original Natick Mall. Judy was most dedicated to her family. She spent many years as a hard-working single mom putting her children first. Her later years were shared with her much-beloved husband David, her grandchildren, and great-grandchildren devoting herself to the care and nurturing of those she loved, including many adopted shelter pets. She inspired friends and family with her strength as well, having been a cancer survivor many times over. Besides spending time with her family and pets, Judy revelled in keeping up with current events, politics, and word games on her iPad. She was a master Scrabble player who taught her daughters and nieces the art and love of the game. In her recent years, she enjoyed returning to New York City several times to see the sights, spend time with her daughters and son-in-law, and return to her birthplace. She will be enormously missed by her family for her love, generosity, humor, and intelligence and by her son-in-law David who will miss her delicious home-cooked meals. She is survived by her children, Michael Bassett and his wife Roberta Weiner of Holliston, Dawn and her husband David Craig of Milford, Jennifer and her husband John Glynn of Milford, Melissa Bassett-Markou and her husband Michael Markou of Milford, one sister Beverly Schavone of Lehigh Acres, FL, nine grandchildren: Jessica and husband David, Meredith and husband Andrew, Michael and wife Julia, Matthew, Sarah, Philip, Samantha, Jillian, Anna, five great-grandchildren: Tyler, Jason, Melanie, Connor, Emma, six step-children: David, Donna, Danny, Darlene, Dale, Dana, their spouses, children and grandchildren, many nieces and nephews and her much-loved canine companion Daisy. She was predeceased by her brother Roger Russell and former husband Charles Bassett. A funeral home service will be held Wednesday, March 30, 2016 at 10 A.M. at the Consigli-Ruggerio Funeral Home, 46 Water St. Milford. The burial will follow in the Dell Park Cemetery in Natick. Calling hours are Tuesday from 4 to 8 PM. In lieu of flowers, donations can be made in Judy's memory to Buddy Dog Humane Society in Sudbury, MA or Baypath Humane Society in Hopkinton, MA. Our thoughts and condolences go out to the MacKenzie family. We are truly sorry for your loss. So very sorry for your loss. Sending my love to all of you. My thoughts and prayers go out to Judy's family and extended family. Judy and I became close friends when we met at East Natick Elementary School and later in life she became my sister-in-law when she married my brother David MacKenzie. Judy, you will be missed.